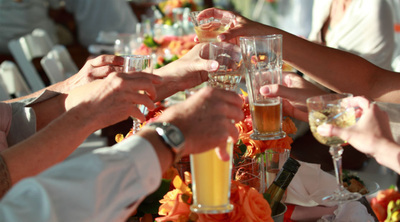 No day is more memorable, no event more special, than your wedding day. 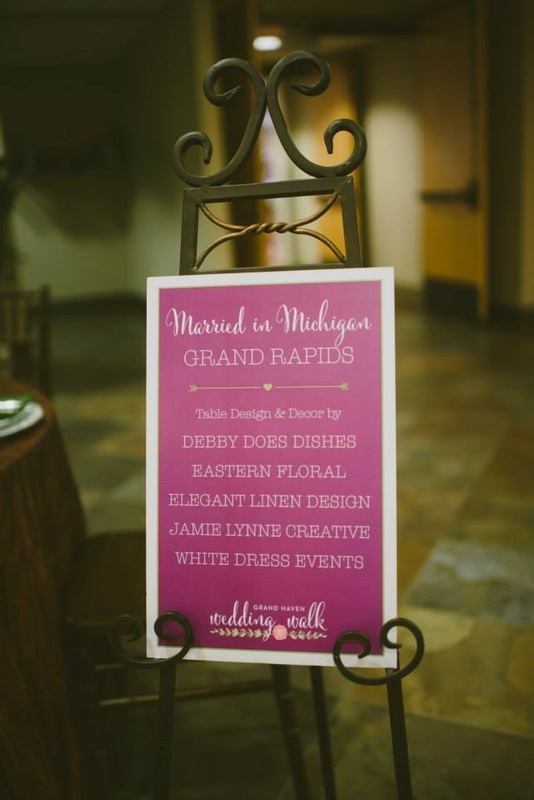 Trust Debby to help make it everything you ever dreamed of and more! 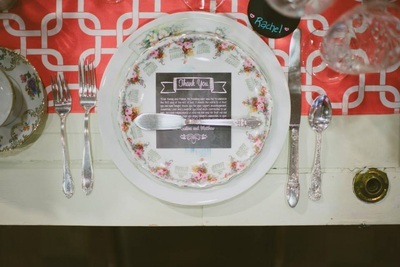 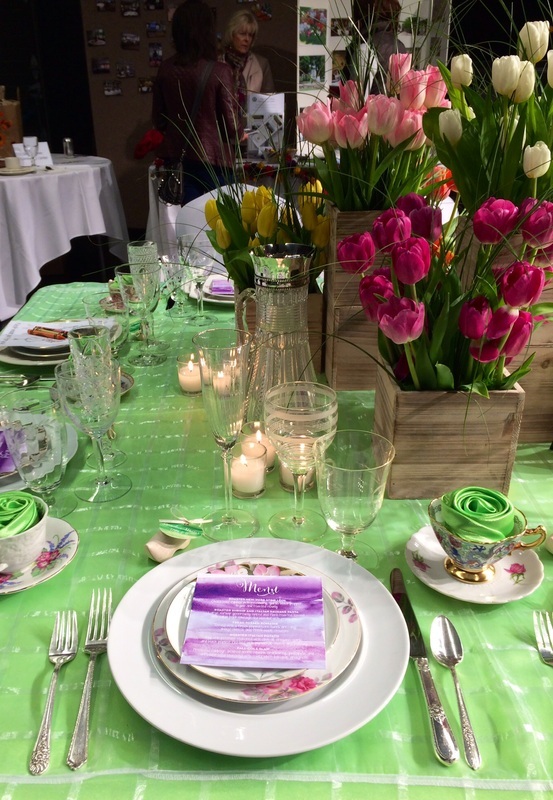 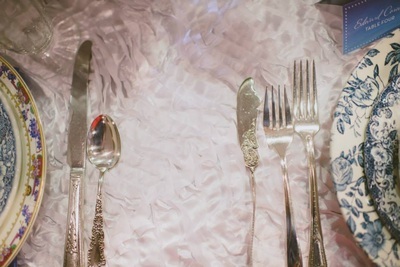 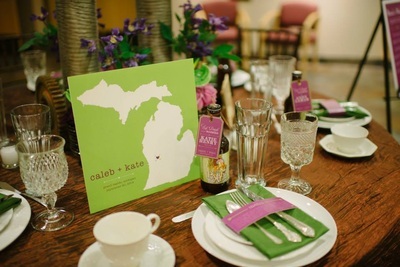 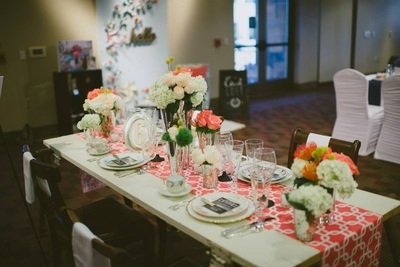 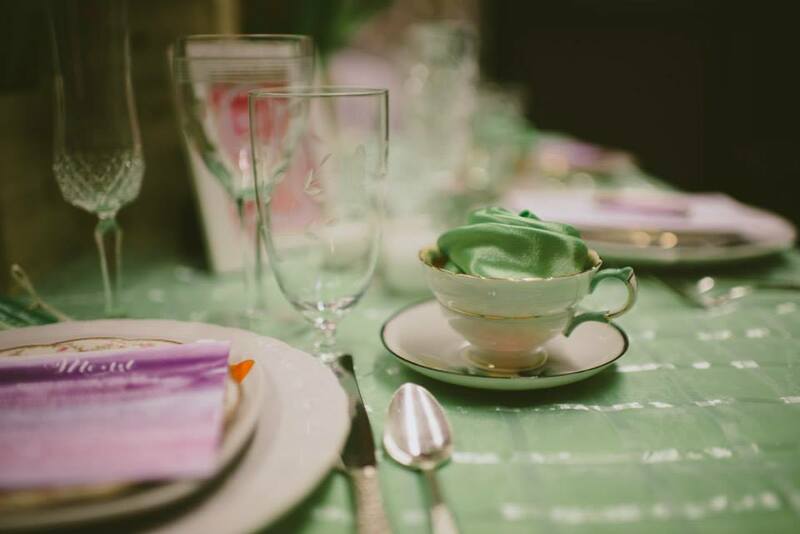 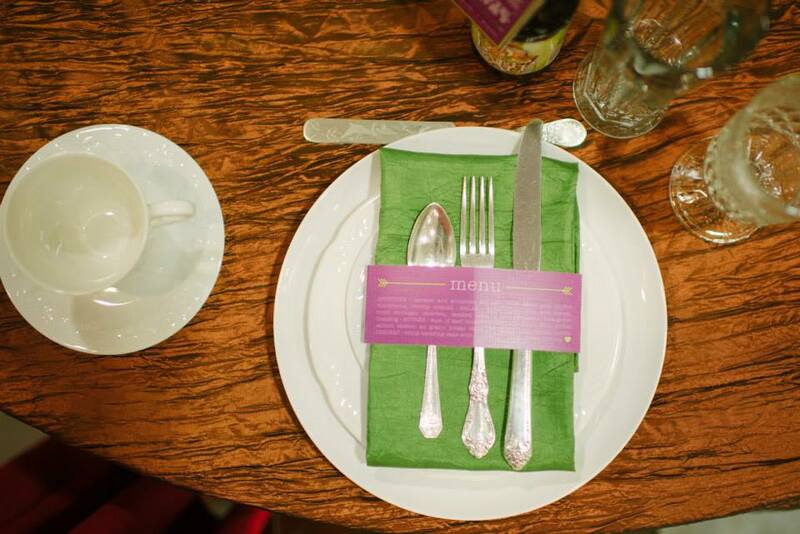 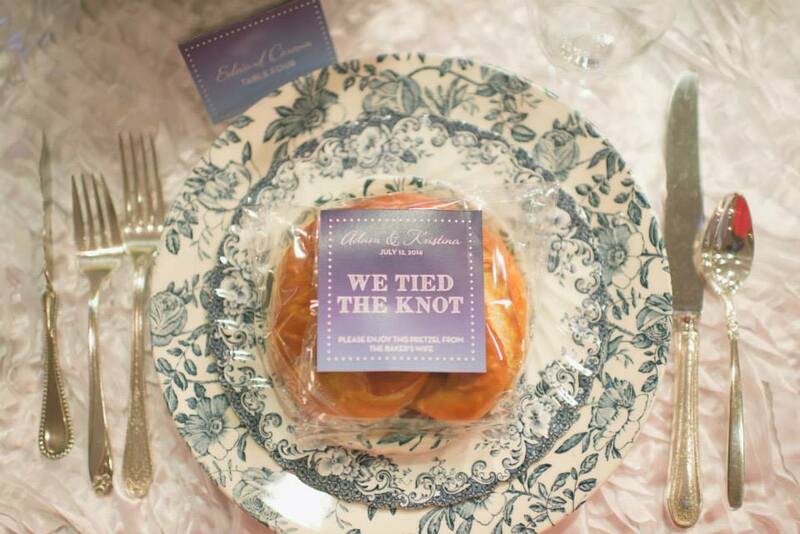 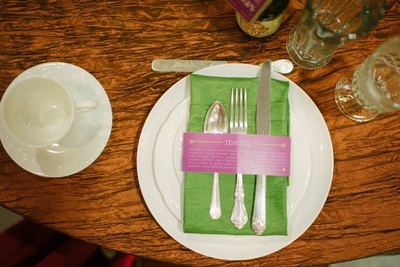 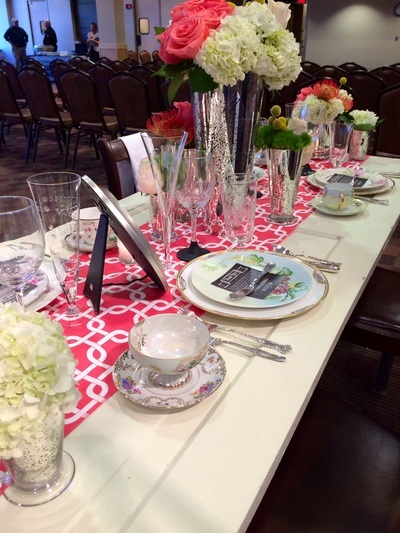 Debby's experienced staff will custom-design the table settings for your entire affair -- wedding ceremony, engagement party, shower, groom’s dinner, reception and beyond, including dinnerware, silverware, stemware and all the extras! Whether you've dreamed of traditional sophistication or contemporary elegance, or a themed event or a special decor, Debby sets a table that will help make your wedding dreams come true. 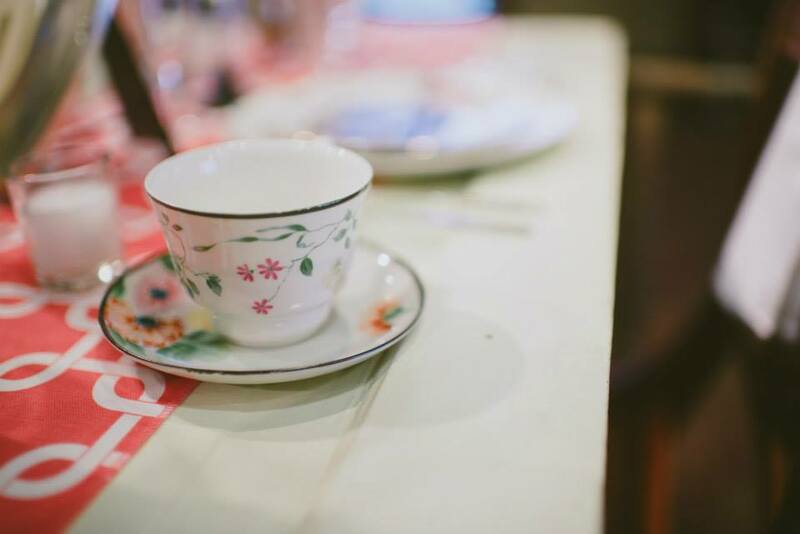 Sweet tea cups and saucers! Our elegant cream ware line.